After a set of blog posts published the last summer, we are glad to announce that the dedicated code (version 1.0) has been released on Github. 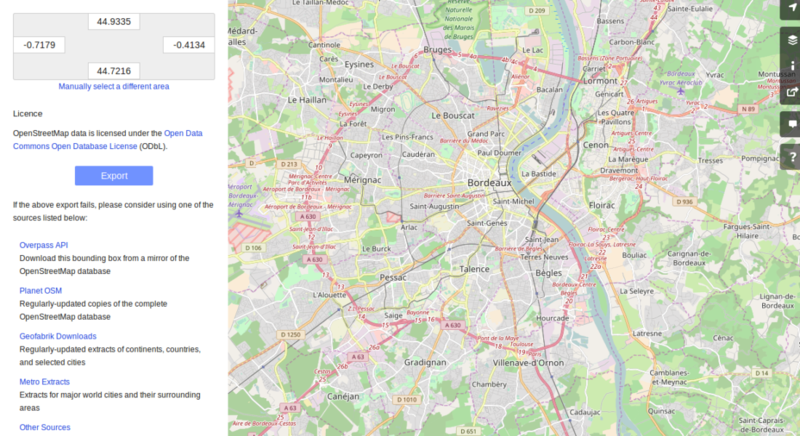 classify the OSM users starting from their contribution, with the help of unsupervised learning techniques (Principle Component Analysis and KMeans). if Luigi is in your Path. These commands must be run from the src directory. You can also run them elsewhere if you add the src directory to your PYTHONPATH variable. At the beginning of the data pipeline we need an OSM history file (with the .osh.pbf extension). This kind of file can be downloaded for instance from the GeoFabrik website. We store it into the ./data/raw directory. Be careful to the path thing… The default argument for data repository is --datarep="data". Regarding the place where you run the code from, you potentially will have to change it. Some Luigi tasks (especially the KMeans-related ones) produce some extra CSV files during the analysis. They will be stored into datarep/output-extracts/. Some additional comments are in the README of the project on Github. If you have questions when using the project, please contact us by email (infos+data@oslandia.com) or directly with Github issue system. If you want to add some new features to the code, do not hesitate to contribute!